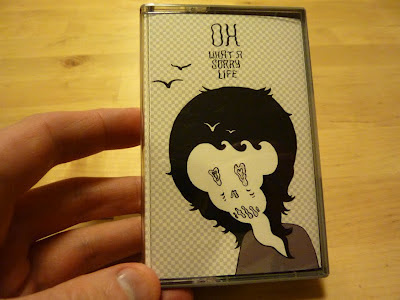 Stuff what is currently available..
Hand-illustrated (non-playable!) 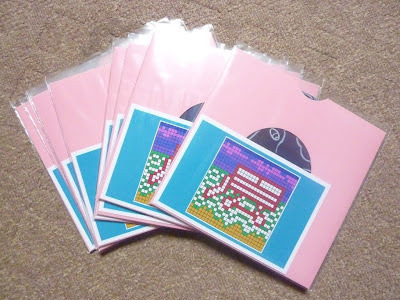 7", with download code. C44 Pink cassette, with download code. This is the first Hardsparrow album, recorded in 2004/05. First run of 30 numbered copies now sold out. 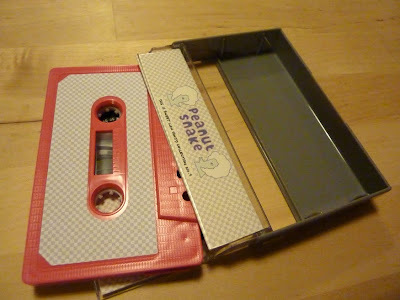 FINAL EDITION OF 20 LURID PINK CASSETTES (SLIGHTLY DARKER PINK THAN THE ONE PICTURED) NOW AVAILABLE!